​ This key will unlock my ideas and theories in life. 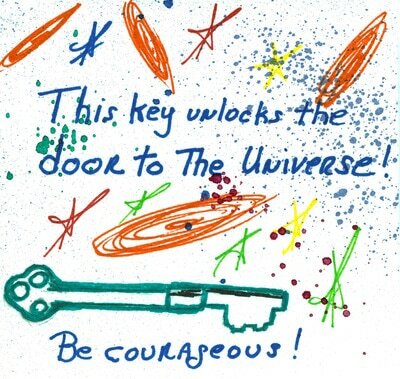 Imagine a key that would unlock anything you desire. What would you unlock? 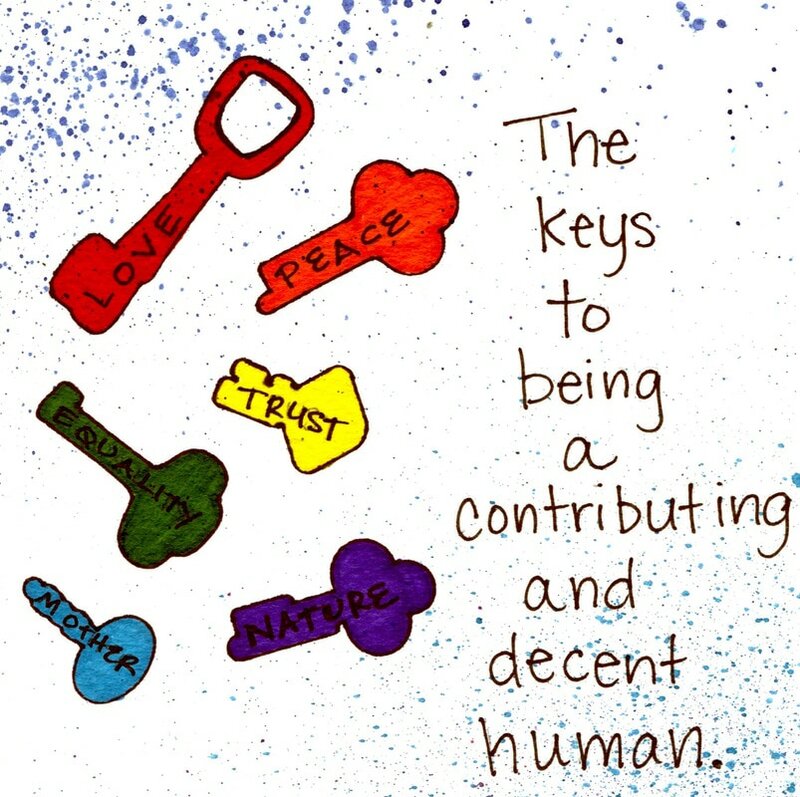 The Key Idea™ collects and exhibits the optimism of a community. The KeyStories are always arranged on a grid and hung sequentially by age. 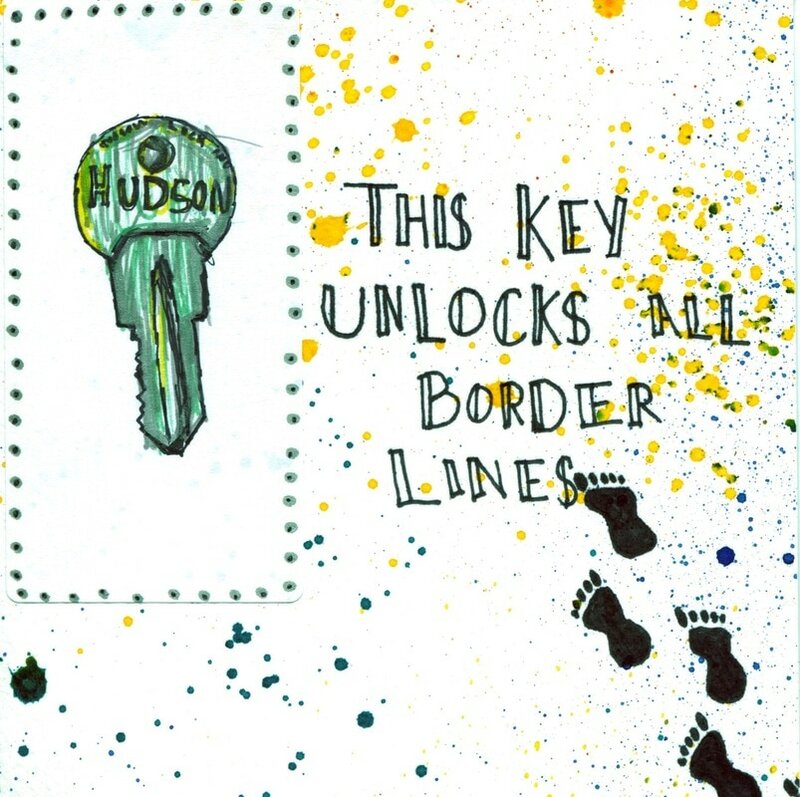 In the exhibit, viewers will notice the development of writing and art but most importantly, the changes in thinking. People of all ages write about something important to them. 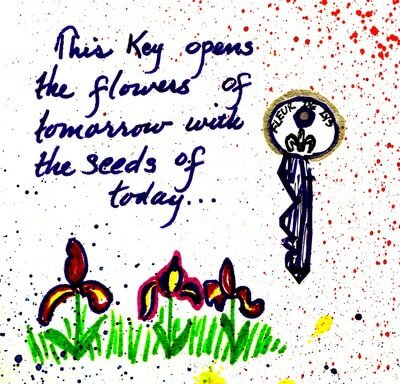 The Key Idea™ showcases the thoughts, dreams and goals of every age. We lock and unlock important things. 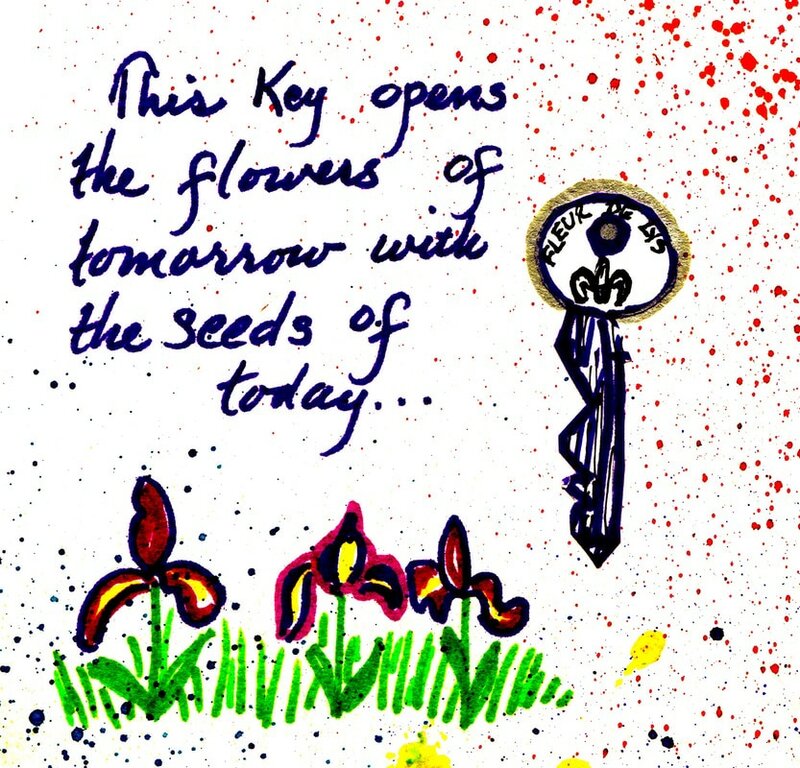 In The Key Idea™ exhibit, one can see what is important at different stages of life. 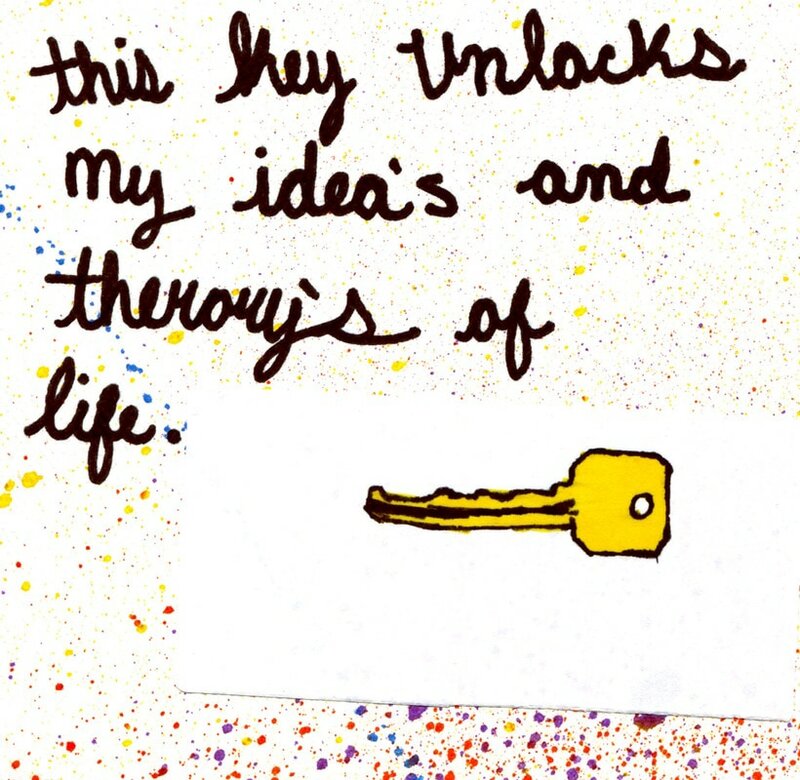 The Key Idea™ gives insight into the human condition. It gives people the time and place to connect with themselves, think about goals and ideas then write them down, often for the first time. There is a freedom of expression, being an anonymous contributor to a project much larger than each individual. You are invited to add your voice to The Key Idea™ a community engagement project. Participate as an individual, with family and friends, a large group, a school or your town. Are we as a nation more alike than different? 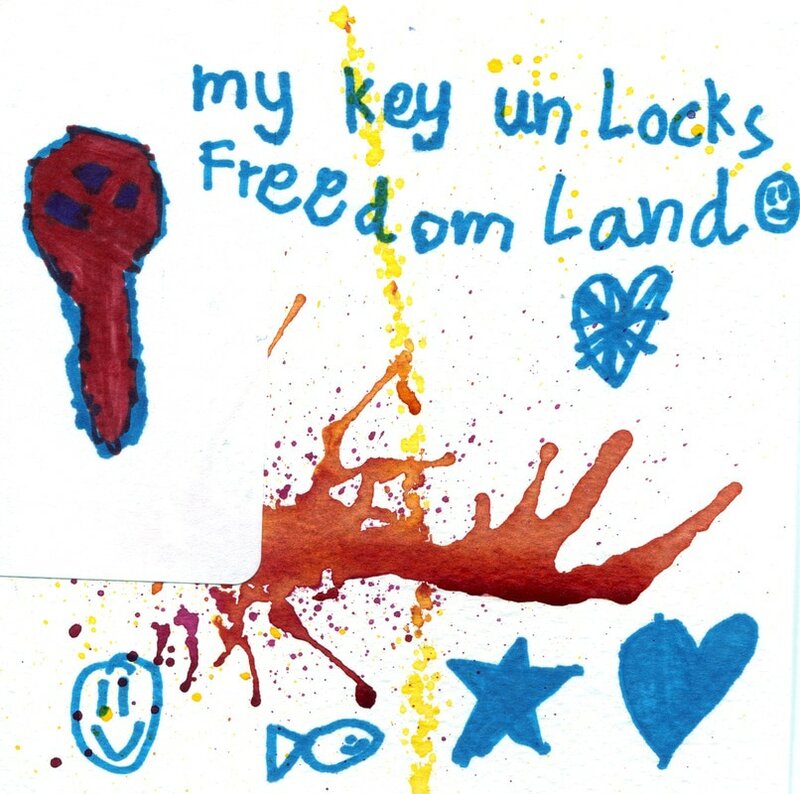 See individual KeyStories arranged by age in our gallery. View pieces.